Congratulations to Dr. Anna Lehman, recipient of the WHRI Genomic Medicine Clinician Scientist Salary Award! The award provides partial salary support for three years to enable an early- to mid-career clinical geneticist to become an independent clinician scientist leading a genomic medicine research program at BC Women’s Hospital + Health Centre. Dr. Lehman has worked for the last seven as a clinical geneticist at Children’s & Women’s Health Centre of British Columbia and as Associate Professor of Medical Genetics at the University of British Columbia. Through this work she has been building a translational research program geared toward improving the process of genomic diagnosis. BC Women’s Hospital + Health Centre is currently supporting two projects developed through this program and co-led by Dr. Lehman: CAUSES (Clinical Assessment of the Utility of Sequencing and Evaluation as a Service), and RAPIDOMICS. 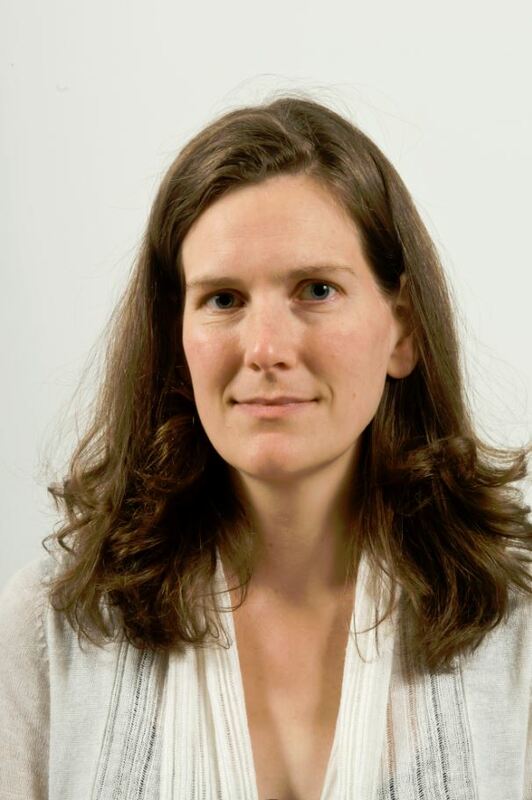 With the award Dr. Lehman intends to continue in her roles on the Silent Genomes, Care4Rare-Solve, and IMAGINE projects, as well as submit a grant application as principle investigator for her long-term project on the causes of Adams-Oliver syndrome. She will also continue to research on therapeutics for rare inborn errors of metabolism as site principle investigator of an upcoming multi-site phase III randomized, blinded placebo-controlled clinical trial. Finally, Dr. Lehman will continue to supervise and train postdoctoral fellows and PhD students in the science of genome analysis. A special thanks to BC Women’s Hospital + Health Centre Foundation for funding this award.